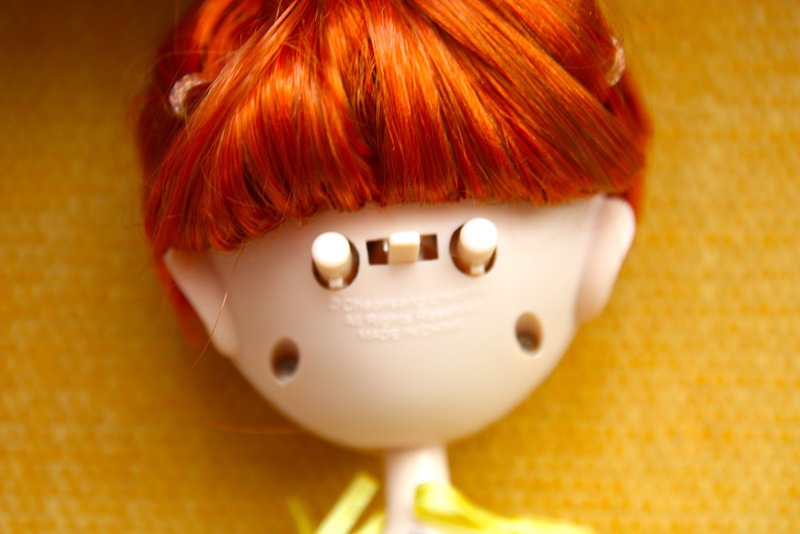 A[mi]dorable Crochet: My First Pullip Doll! Sasha and I have been wanting a Pullip Doll for some time now. I have looked them up online and when I saw this one on sale I had to get her! She came with three complete outfits. My favorite is her yellow sundress. I always wondered how their eyes move. They have a lever on the back of their head that will move their eyes from side to side. I fear I may have a new addiction! Now I need to crochet her some cute little hats and cowls! Its really superb, very nice doll. 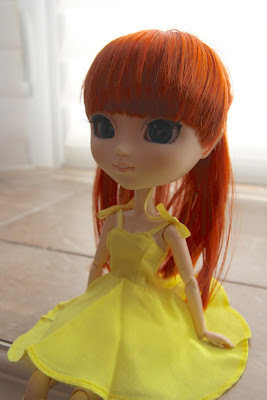 I love your blog and just ordered this awesome Pullip Doll at PIJ. I am really happy to find this excellent blog here. I also hope I will get this in a week.